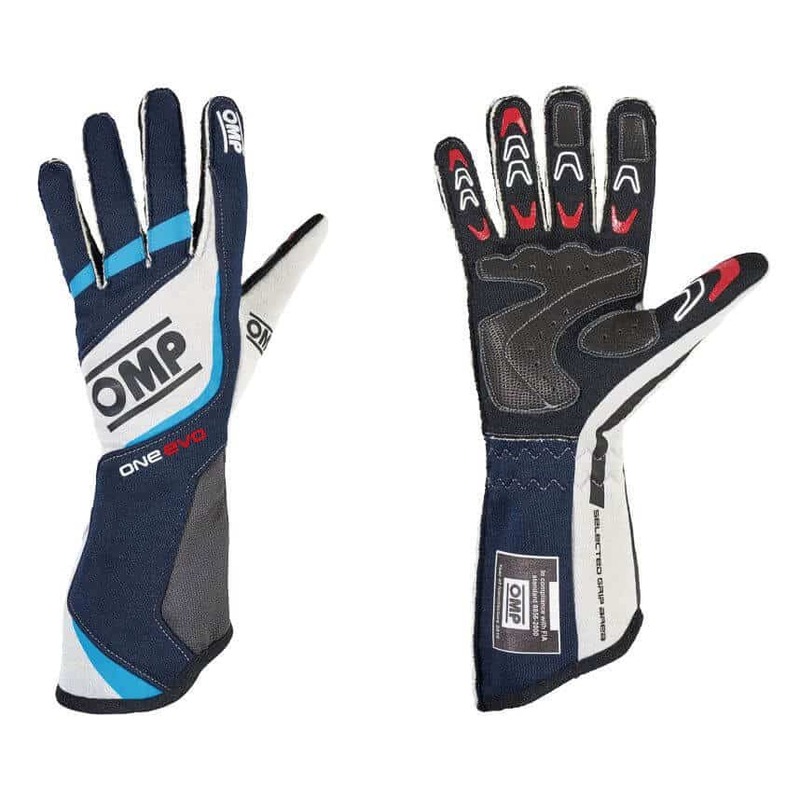 OMP’s flagship racing glove, the “One Evo” is a high specification professional driver’s race glove. OMP have developed this item in conjunction with Pro drivers around the globe who all look for one thing in common: high performance. 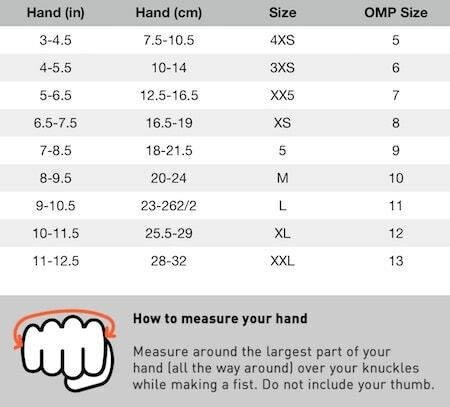 The gloves feature a pre-curved design with mixed seam stitching giving extra support where needed on the forefinger and thumb. The glove is designed with an elastic wrist stop, precurved to improve fitting. 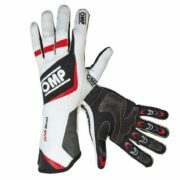 Tailored with a slanted cut and external seams for maximum comfort while using internal seems in the forefinger and thumb for maximum accuracy in steering inputs Palm in fire resistat silicon rubber and leather, internal points in antislip silicon rubber. New fresh design in Navy Blue. 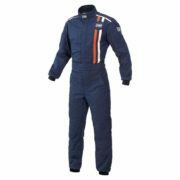 SFI and FIA 8856-2000 approved.